Crimes Against a Book Club was a hilarious read! Any Day Now was a cute romance. 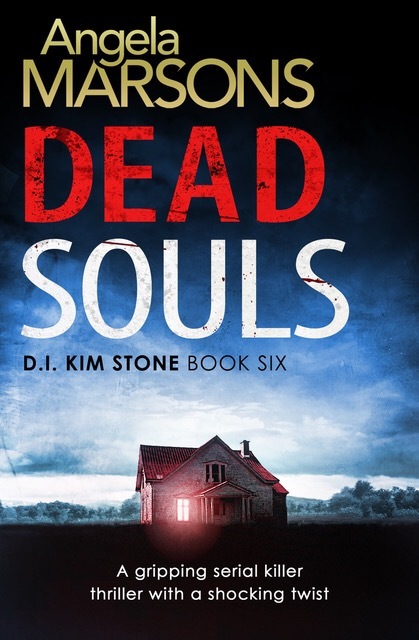 Dead Souls was another winner in the Kim Stone series. 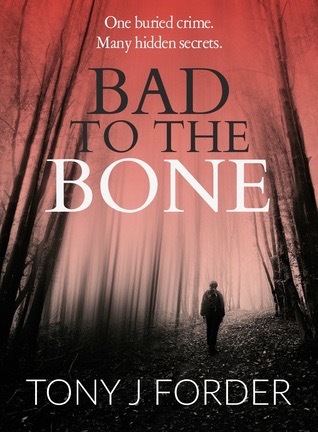 Bad to the Bone was a good crime thriller with solid characterization. 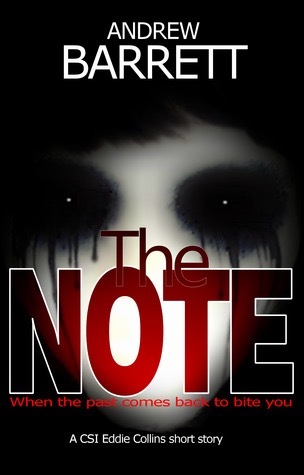 The Note was a creepy short story. 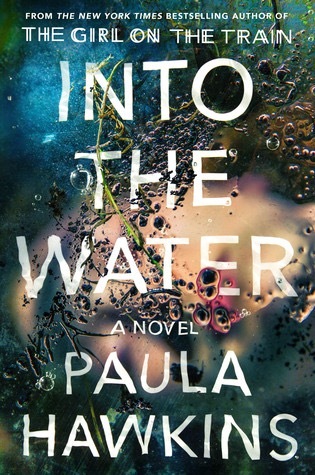 Into the Water was as good as I had hoped. 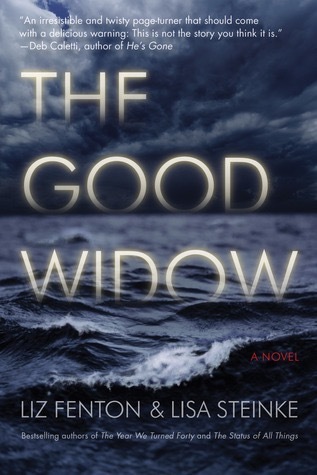 The Good Widow is an ultimate summer read. 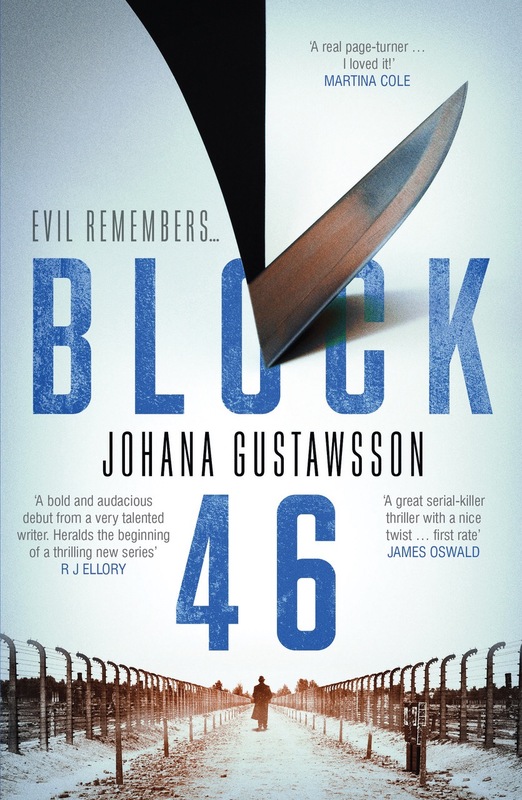 Block 46 was a stunning read. 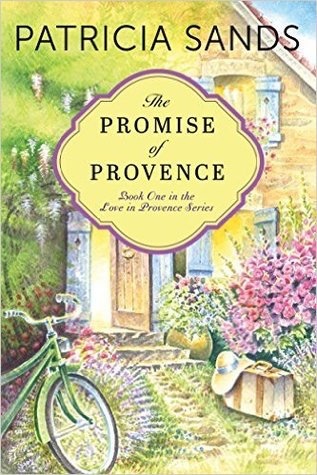 The Promise of Provence was a lovely book. 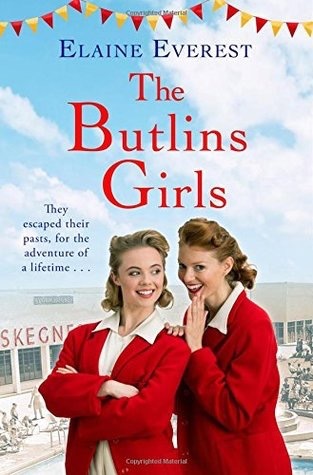 The Butlins Girls was an adorable read. 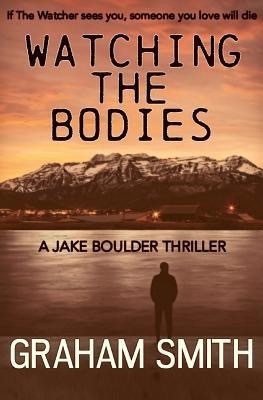 Watching the Bodies was an awesome start to a new series. 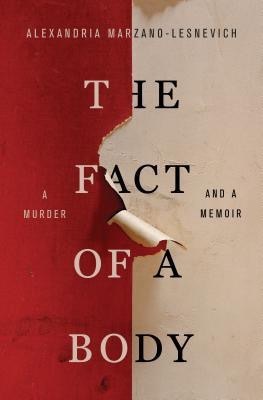 The Fact of a Body was a fascinating read. 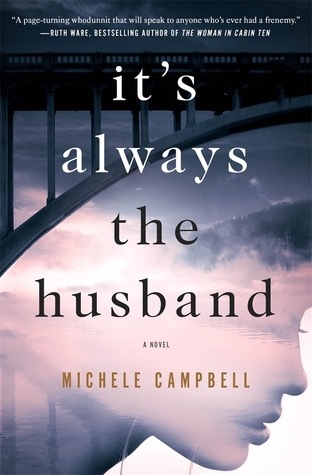 I loved It’s Always the Husband. 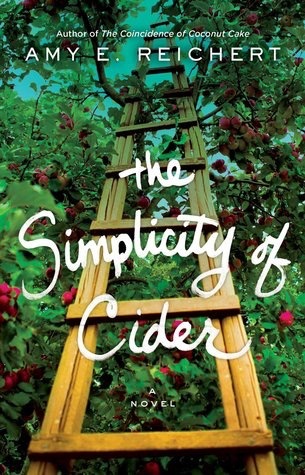 The Simplicity of Cider was a lovely book. 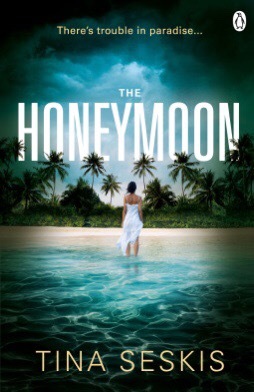 The Honeymoon was an excellent psychological thriller. 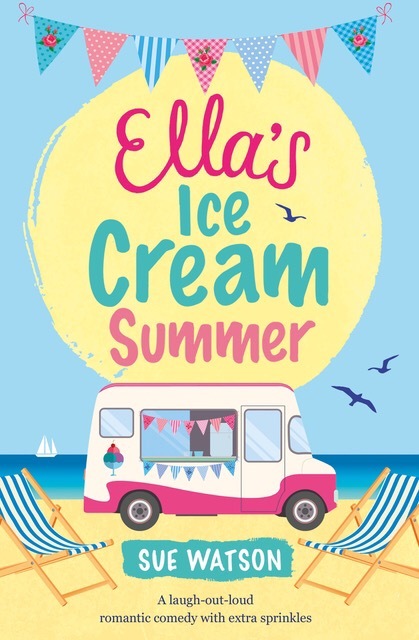 Ella’s Ice Cream Summer was wickedly funny. 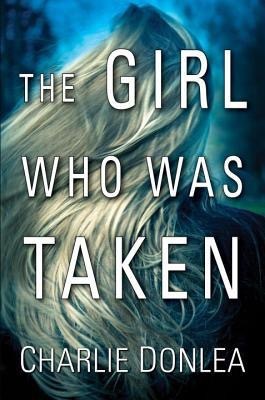 The Girl Who Was Taken was a fabulous read. 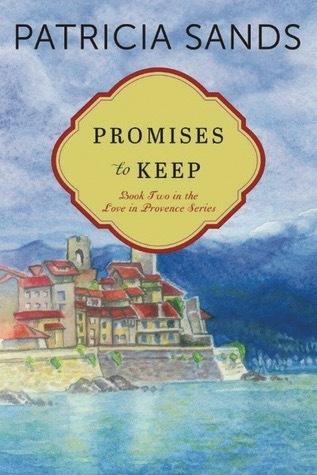 Promises to Keep was another lovely read in this series. 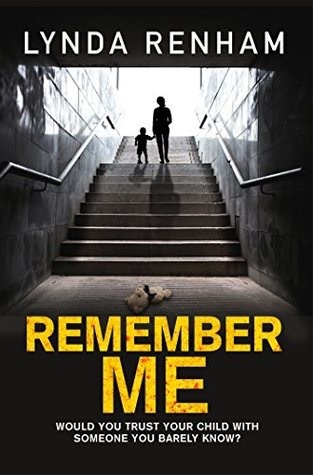 Remember Me was a good psychological thriller despite some minor issues. 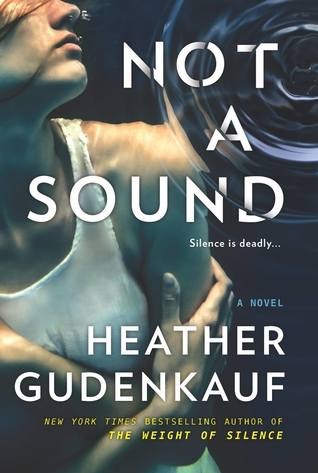 Not a Sound was a really good read with a unique lead. 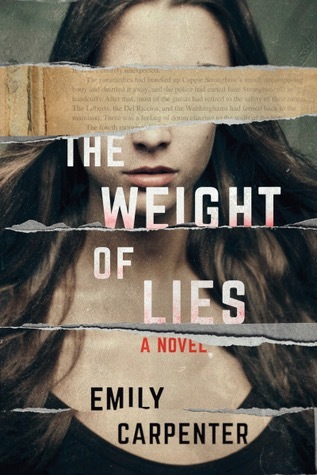 The Weight of Lies was just awesome, I loved it! 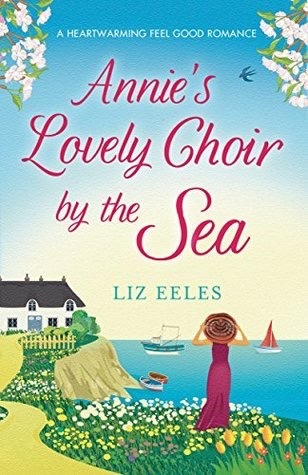 Annie’s Lovely Choir by the Sea was such a fun read. 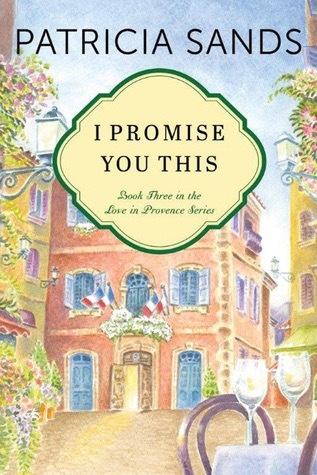 I Promise You This was the final book in a series I really liked. 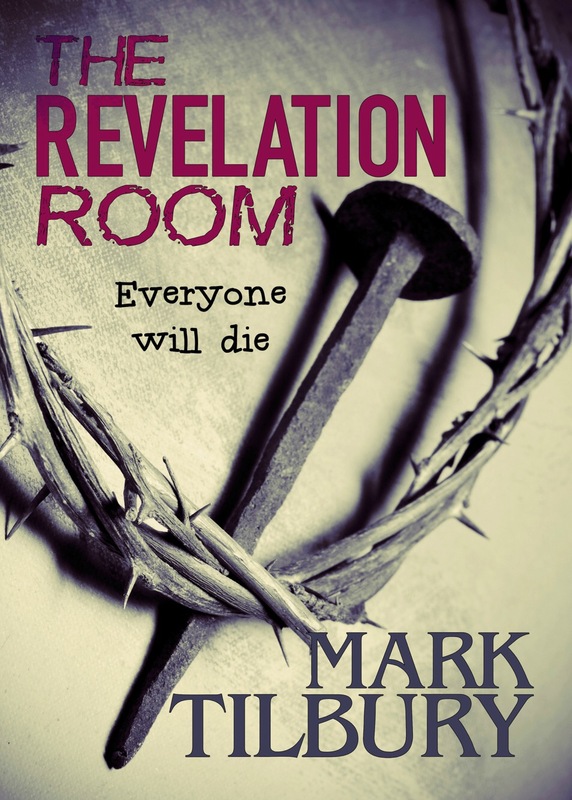 The Revelation Room was a thriller about a crazy cult! 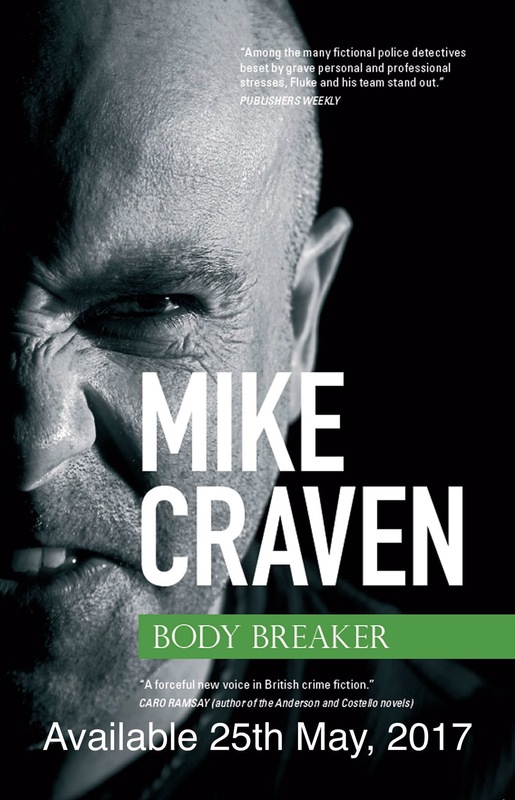 Body Breaker was a fantastic read. 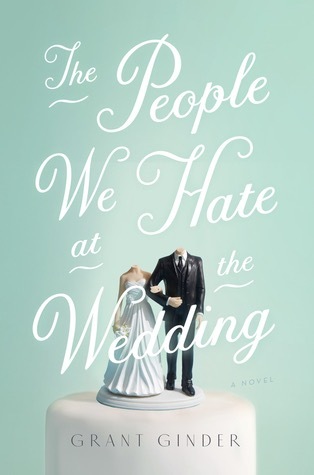 The People We Hate at the Wedding was a snarky, cynical read that I loved! 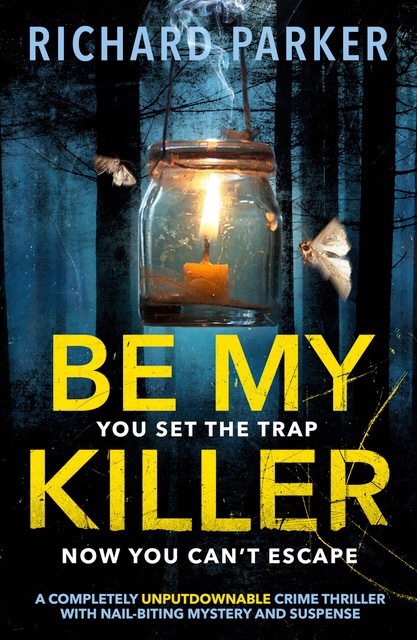 Be My Killer was a fun and entertaining thriller. 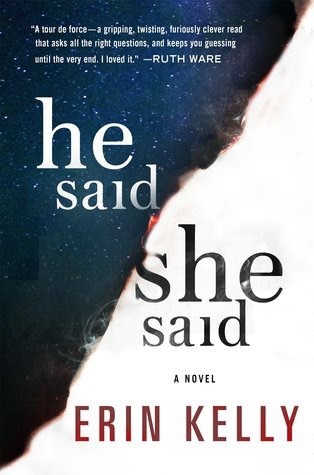 He Said/She Said was a dark, twisty thriller. 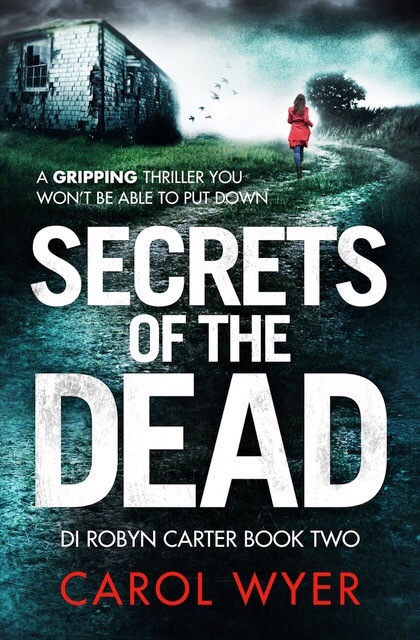 Secrets of the Dead was another great read in the Robyn Carter series. 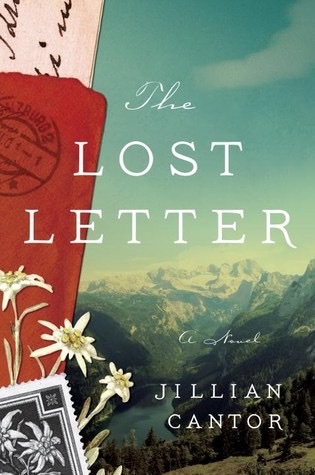 The Lost Letter was absolutely gorgeous. 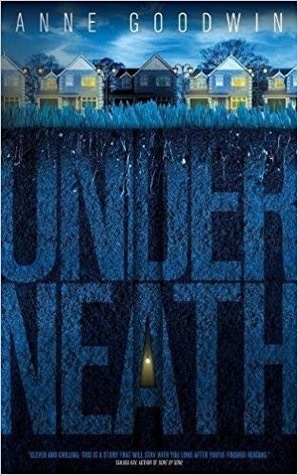 Underneath was a dark tale about a twisted relationship. Starting tomorrow I’ll be posting some of my summer reading recommendations. 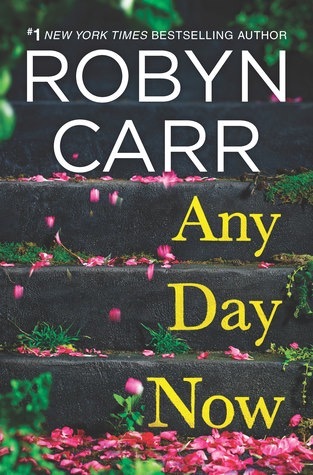 Then next week, I’ll be posting my most anticipated summer releases. This time of year is my favorite as far as reading goes! June is my first blogiversary and I have some awesome giveaways planned, mainly US friends, but I will have at least one that will be open internationally!! I’m planning on having a new giveaway once every week so stay tuned. I will also be hosting some giveaways on Twitter and Instagram as well so if you’re not following me there, make sure you do so you don’t miss out! How was the month of May for you? Great list! The Crimes Against the Book Club and People We Hate are already on my list. I’ll be updating my ice cream book post from last summer at some point so I’m off to find the ice cream one–thanks! Lots to choose from here – thanks for sharing. I think I will try Into the Water! Awesome let me know what you think! I don’t know how you do it Amy! You’re a wonder and inspire me daily! I think I say this every month, but I cannot believe how many books you manage to read in a month! 31?! LAWD!!! I think I’ve read that many this year! Congrats up the upcoming bloggiversary! I only managed to read 7 books this month and got about half way through the 8th book.